In August, Francesco Piemontesi makes his debut at two of the most prestigious festivals. As part of the Schleswig-Holstein Music Festival he plays recitals on August 12 in Kiel and on August 13 at Schloss Reinbek with works by Schubert and Schumann – this year’s festival theme – as well as the world premiere of a work by Maximilian Schnaus, commissioned by the SHMF, which also deals with the festival’s theme. 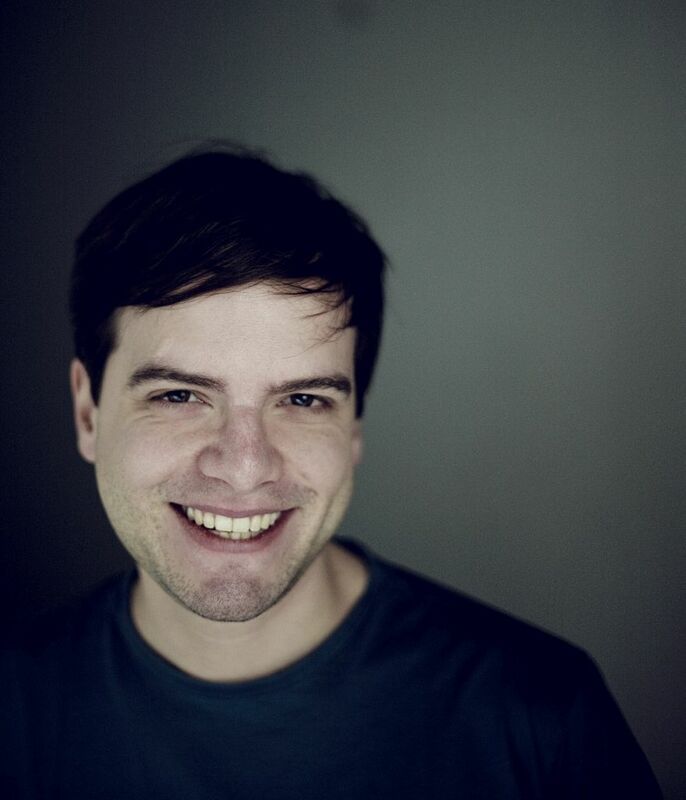 One week later – on August 18 and 19 – the young Swiss pianist will be heard for the first time at the Salzburg Festival. Together with the Mozarteum Orchestra under Ivor Bolton, Piemontesi will perform Mozart’s C major Piano Concerto K503. Like all of his concerts, Mozart composed this one as well for his own use and therefore did not spare on any technical sophistication. Piemontesi is definitely a match for the challenge of the complexity and inventiveness of the concert: with his sensitive spirit, his technical presence and his wealth of musical creativity, the concert is tailor-made for him.